Recently Tencent and Alibaba were featured in a glowing Fortune article that asserted the two businesses are locked in a pitched battle as they expand their many businesses outside China. 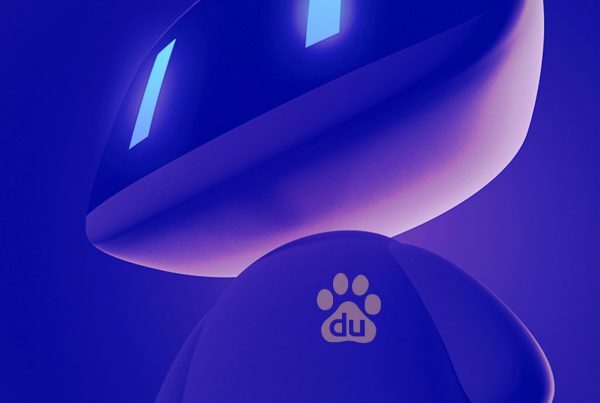 The article made the two companies seem nearly unstoppable, which is an understandable characterization: together, Baidu, Alibaba, and Tencent (aka BAT) have built powerful ecosystems that extend well beyond China, the world’s largest retail market. But these businesses do not operate in a vacuum, as Tencent’s latest earnings illustrate. On August 15, Tencent announced disappointing quarterly earnings, including a slowdown in revenue growth and its first decline in profits since 2005. The problem for Tencent is that the Chinese government is increasingly scrutinizing and regulating online gaming — which is a big problem for Tencent because 40 percent of the company’s revenues come from online gaming. For instance, the Chinese government recently prohibited Tencent from selling “Monster Hunter: World,” a popular online game from Japan that Tencent is licensed to sell in China. 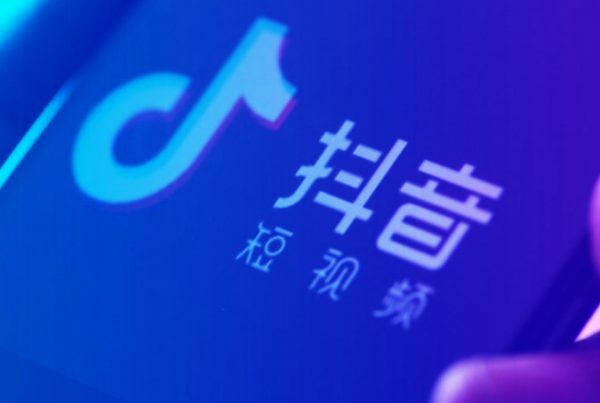 The governmental scrutiny, and its impact on Tencent’s earnings, is the sort of development that must strike fear into the hearts of Facebook and its investors. Business ecosystems, however powerful, are not autonomous. Longer -term, Tencent still commands a powerful asset in WeChat, the ubiquitous messaging service that underpins its gaming and ads business. 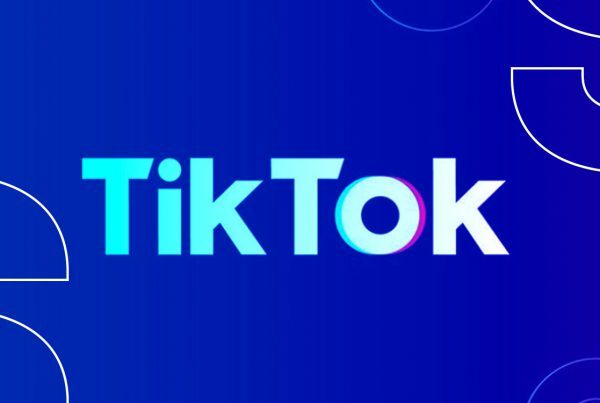 Monthly active users climbed almost 10 percent to 1.06 billion in the June quarter — a massive population of consumers not just for games and ads but also fledgling services from video to financial services. Advertising revenue jumped 39 percent, while video subscription numbers doubled. The growth of WeChat is significant. As we have blogged, WeChat is a super app: a mobile, social, and commerce platform that combines the best features of apps such as Amazon and Uber into one experience. WeChat is the top dog, or the app that dominates mobile activity in China. If you’ve been to China lately, you can appreciate the ubiquity of WeChat, which is embedded at the point of sale in popular retail outlets such as Starbucks. WeChat is investing heavily into its mini-apps program, which turns WeChat into an operating system unto itself, allowing third parties to develop self-contained experiences to showcase within the WeChat walled garden. Global retailers such as Michael Kors, Swarovski, Longchamp, and Dior have released mini-apps for functions such as eCommerce, photo sharing, loyalty, and card gifting. In the weeks and months ahead, Tencent faces its share of challenges as it reacts to the many headwinds created by regulation of gaming in China. But any business that aims to succeed in China needs to respect the power of WeChat, Tencent’s ace in the hole. It is WeChat, not gaming, that makes Tencent a formidable ecosystem. People: for example, in which ecosystems are my most enthusiastic customers? Process: what is the role each ecosystem plays in my customer’s journey? Platform: in which platform does my product have the greatest traction? Doing so will help you make sense of the competing ecosystems in context of your own business needs. For more insight into how to succeed in BAT’s world, contact Moonshot. We have the background and expertise to help businesses succeed.